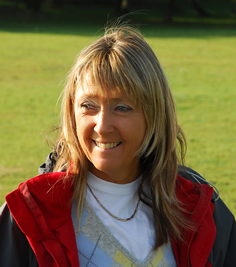 I am a Pet Behaviour Consultant and Trainer based in Devon. I cover Plymouth and its outlying districts, Tavistock, Ivybridge and the South Hams area. I will also take behaviour referrals from Veterinary Practices within a 30 mile radius of Plymouth. I am an up to date member of the APDT, the Association of Pet Dog Trainers (APDT No. 196. www.apdt.co.uk ). Members have all been assessed by a strict code of conduct and have agreed to abide by kind and fair training principles, updating their knowledge each year. 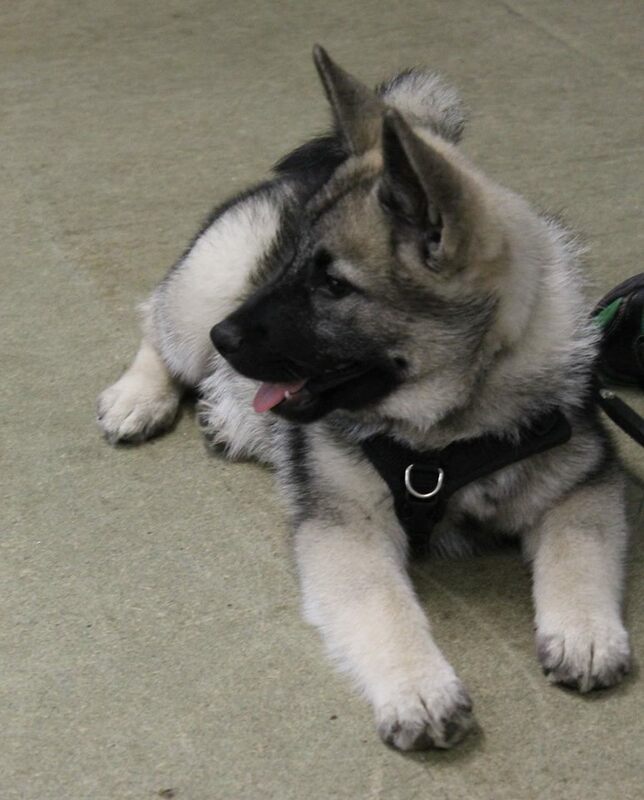 The use of choke chains, electric collars and any other coercive or punitive methods of training are not used by Alpha Dog Training and Behaviour Consultancy. I have a Diploma in Practical Aspects of Companion Animal Behaviour and Training awarded by Coape, Centre Of Applied Pet Ethology ( www.coape.org ). Since acquiring my Diploma in 2001 I became a partner practice to Peter Neville and had been on the CAPBT committee organising webinars and practitioner assessing and working hard to make the CAPBT an Association worth being a member of. I am still a Practitioner with the CAPBT but am no longer on the committee due to time needed to give my best to both the committee and my family and clients. My other qualifications are owning, showing and breeding dogs for over 35 years. I have owned German Shepherds, Rottweilers, Akitas and Shibas and have now got Elkhounds having lost all my beloved Akitas and Rottweilers. All my dogs have taught me a lot and its from them I have learnt how patience is the important thing have both with the dogs and the clients I teach. I have taken courses with the Animal Care College on Dog Instructing, Dog Breeding, and Dog Behaviour giving me the Institute of Animal Care and Education qualification ChMiace. I continue updating my qualifications each year by attending lectures and seminars with Coape and other associations and I do lots of on line webinars and courses to ensure my methods are up to date both as far as training or behaviour is concerned. I am married to Peter, who I have to say I couldn't have done this enjoyable job without him. Peter's help and encouragement both now and over the years has given me the confidence and ability to get where I am in my profession.